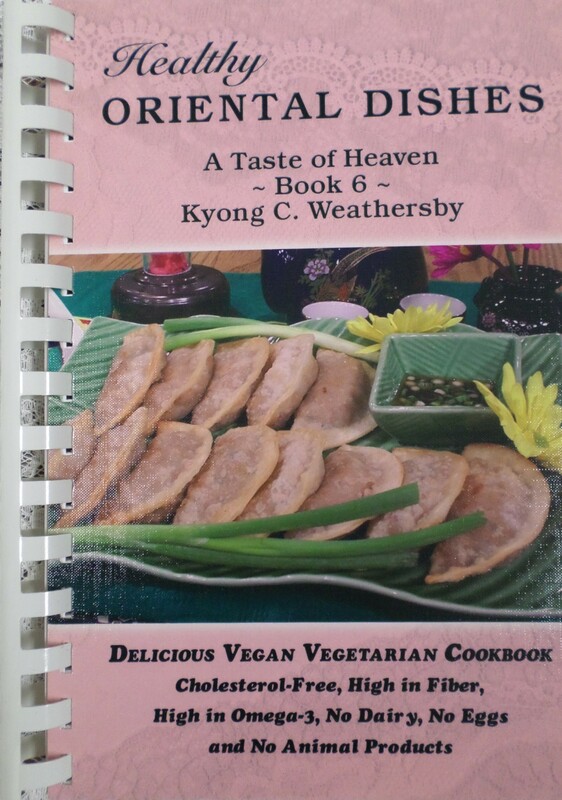 I would like to say thank you to several people who asked me to write a Vegan Oriental Dishes cookbook. 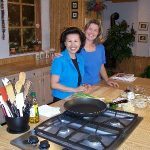 I enjoyed spending a lot of time in my kitchen to create many healthy dishes, and I loved the taste of each of these dishes. Many oriental dishes use beef and chicken. I safely substituted Vegetarian Beef and Vegetarian Chicken, and amazingly, they taste great. 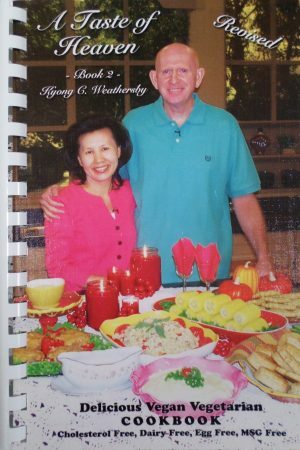 I pray that you will enjoy all of these recipes from this cookbook, because I do! 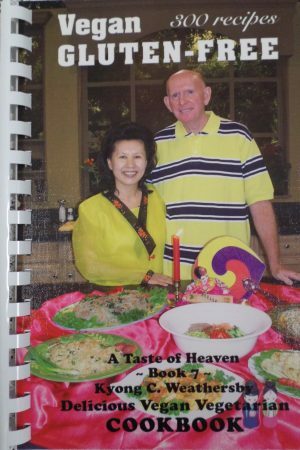 * This cookbook contains 150 delicious healthy oriental dishes. 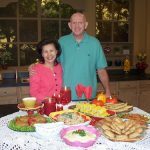 You will find many low fat Stir-Fry Dishes, Korean Dishes, Chinese Dishes, Thai Dishes, Japanese Dishes, Filipino Dishes and many more recipes for you and your family. 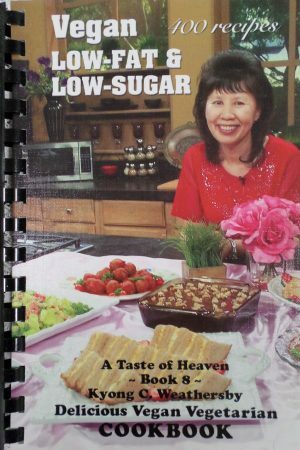 * This cookbook is Cholesterol-Free, High in Fiber, High in Omega-3, and High in Soy. 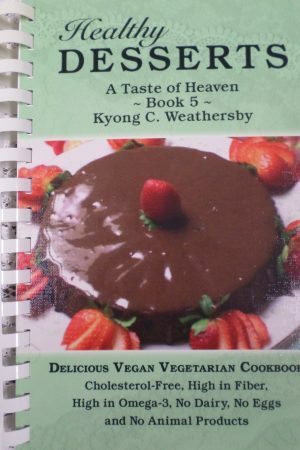 * This cookbook contains No Eggs, No Dairy, No MSG and No Animal Products. 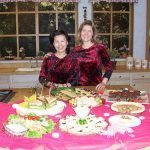 * You will be amazed how simple and easy it is to make these recipes and yet they will satisfy you completely. 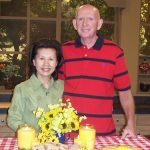 It uses the most healthy ingredients that will benefit good health and be a blessing to you. 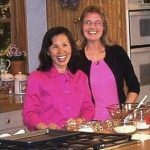 * If you are wanting to be a vegetarian, but don’t now how to transition into one… then this cookbook can help you substitute all the unhealthy foods into nutritional foods.